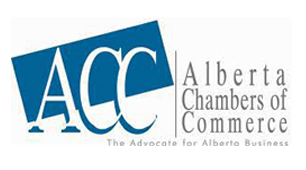 ACC Roundtables are open to all Chamber staff and Board of Directors. Sorry, this is not a public event. The agenda will consist of presentations and roundtable discussion. A complete agenda will be posted once complete. The ACC will provide lunch and snacks.